Best Practices for Sports Teams and School Athletic Departments. A Guide for Coaches, Athletic Trainers, Physicians, and Parents. A number of high profile cases involving long term risks of concussions in contact sports has spurred sports concussion legislation in many states. 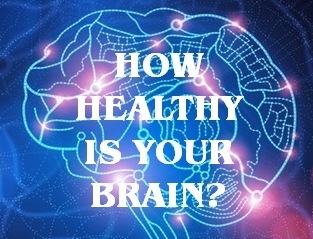 State legislation will typically require mandatory concussion management policies that school administrators and athletic departments are responsible for implementing. Many schools are opting for computerized cognitive testing for all players as part of a concussion management process. 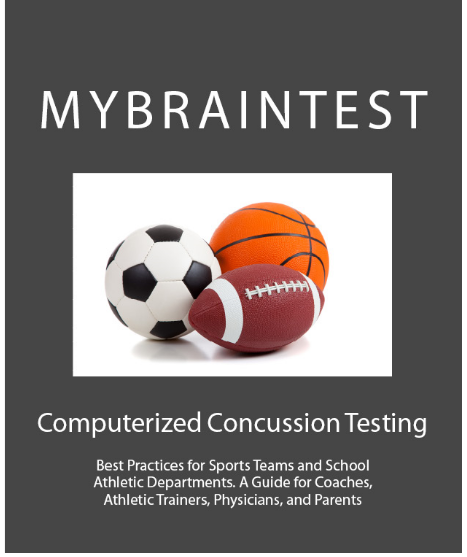 A product guide to computerized concussion testing systems, with sample baseline reports from Axon Sports, Concussion Vital Signs, HeadMinder CRI, and ImPACT Applications is included.